Dr. Timothy Panah, PSc.D. 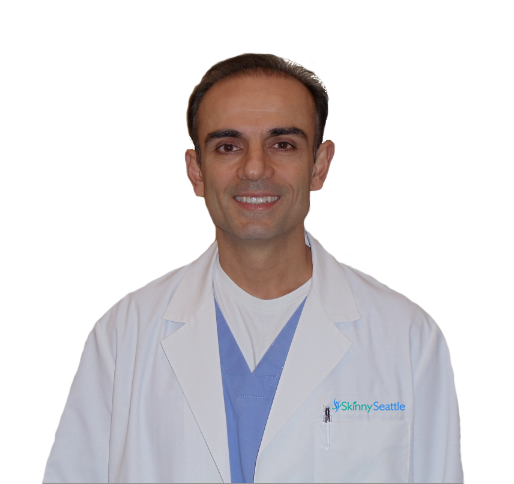 is the creator and founder of the “The New You – Total Health Weight Loss” Skinny Seattle concept. He has dedicated his career to helping people discover and uncover their potential. He has lectured from coast to coast on health and wellness, appeared on television numerous times, and hosted two radio shows guiding people towards better health and quality of life. He has extensive post graduate training in functional medicine and received his Board Certification in Integrated Medicine from the American Association of Integrative Medicine. He was formally trained as a doctor of chiropractic but operates Skinny Seattle strictly under his Pastoral Sciences Degree from the Pastoral Medical Association (visit https://pmai.us to learn more). Timothy Panah, PSc.D. believes God created our bodies with an amazing capacity to express optimal health and recovery when placed in the right environment. Pastoral Medicine is the professional blend of leading edge science with scriptural health wisdom. There are no prepackaged meals, points or drugs involved. Everything you need is included in our program, there are no monthly or recurring fees! We create a simple and sensible plan for every client that gives them the best chance of reaching their weight loss goals. Our all-natural approach is aimed at improving your overall health. Our goal is to bring your body back into balance, optimize pH and detoxify your body so you lose weight naturally. * Keep in mind that this is without medication or hormones, all while under careful supervision. Sadly many people have been brow beat into believing that they are too weak and undisciplined to lose the weight. 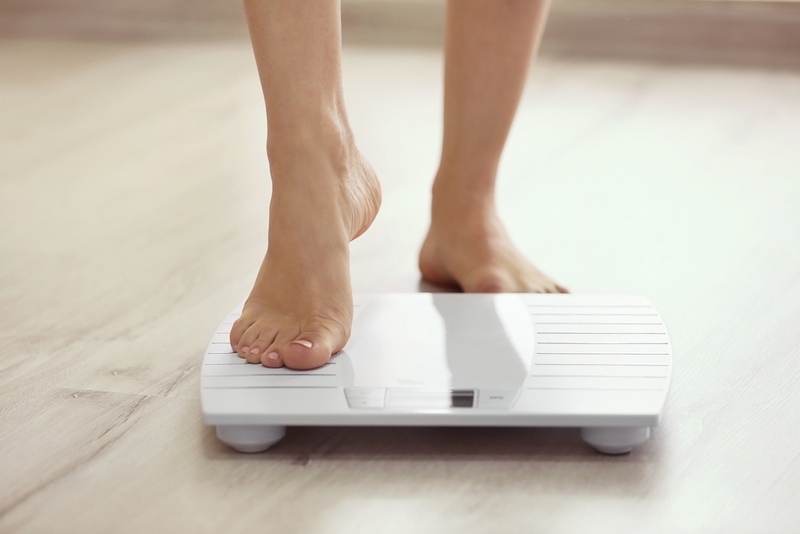 The reality is that most weight gain is not a consequence of poor choices but rather a consequence of two types of imbalances: hormonal and metabolic. Almost all weight gain has a hormonal and metabolic component and if those are not addressed then the result is less than ideal. You may lose the weight for a season but it will come right back. There is nothing worse than eating like a mouse and exercising and still struggling on the scale. Even if you lose the weight, you have to stay constantly on guard otherwise you gain it all back. Why? No one ever reset your metabolism. Before I go any further, let me just say that we don’t prescribe meds of any kind or offer hormonal pills. We utilize specific plant based nutritional support in conjunction with a food plan to restore balance and integrity to the body’s systems while it goes through fat burning. * The goal is to provide sustainable metabolic changes by actually changing your weight set point. Life is not perfect and your diet won’t be perfect either. There will always be birthdays, vacations, and special occasions that result in less than ideal eating habits but they should be the exception and not the rule. As long as you eat a healthy diet and participate in some mild exercise 3 times a week then you should be able to maintain the weight loss for life.